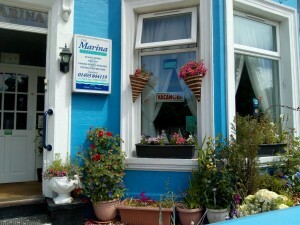 The Marina Guest House is well established and conveniently located 120yds from the Golden Mile beach, town centre and all attractions. 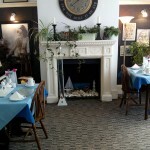 A short drive from the beautiful Norfolk Broads. 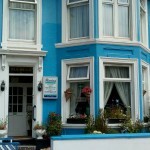 An ideal place for Holiday makers or commercial travellers. 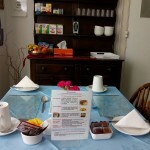 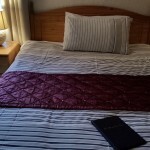 The guest house has been under improvement for the past 3 years and now offers comfortable accommodation. 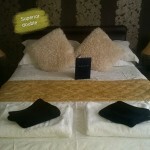 With double bedrooms and put-up single guest bed on request for families, or single rooms a warm welcome awaits you.